This new campus will grow to serve 1,256 students in grades K-12. Join us in building The Heart of Maryvale. Click here to view a Virtual Tour of our new campus. 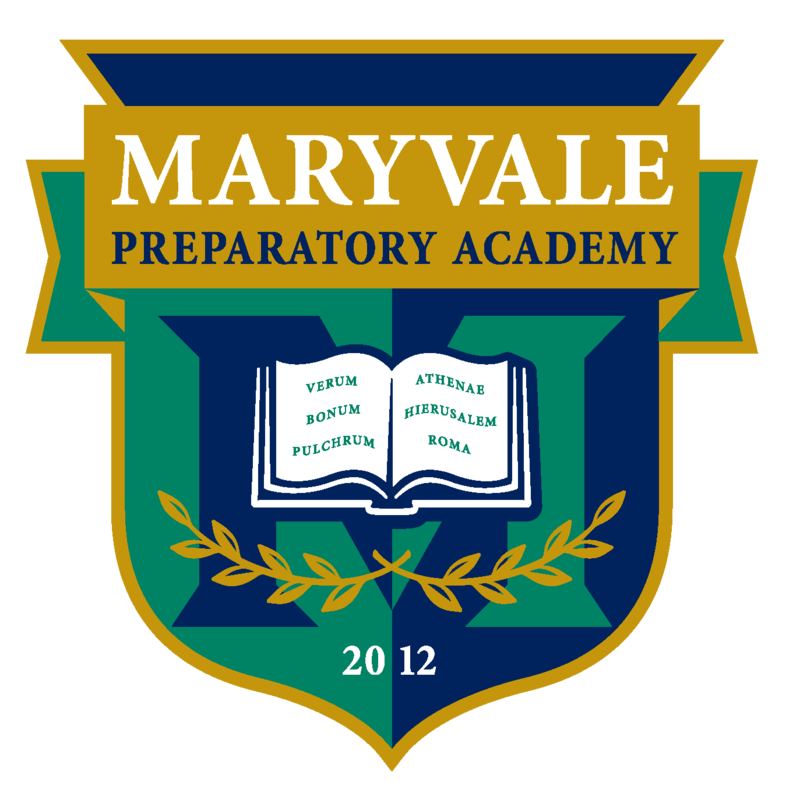 Maryvale Preparatory Academy is a tuition-free, state-chartered public school that opened its doors in August 2012. This small, community school is slowly growing and we are currently serving 624 students Kindergarten through 9th grade during the 2018-19 school year. Maryvale Prep offers instruction, tutoring, and extracurricular activities from 7:00 a.m. – 4:00 p.m. each full school day (click here to view the academic calendar and instructional times). We provide students with a durable foundation in Reading, Writing, Arithmetic, Geometry, Science, and Social Studies, as well as knowledge and skill in Spanish, Music, Art, and Physical Education. Students at Maryvale Prep also learn to live lives full of our core virtues —Citizenship, Courage, Friendship, Honesty, Humility, Integrity, Perseverance, Responsibility, and Wisdom. We look forward to partnering with you in providing an excellent education to your sons and daughters. Please reach out to us with any questions.